There are signs of hope for potential home buyers in the Bay Area. Inventory is up, and in the south bay, home values have dropped at least a small amount. 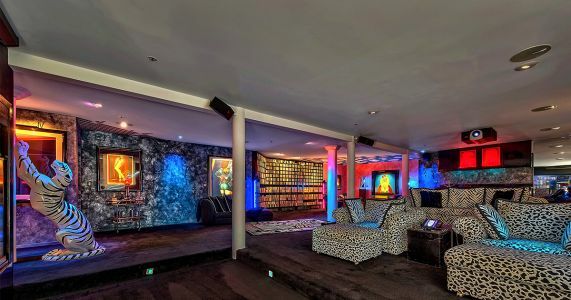 The Whitesnake singer has listed his longtime estate, which includes a "rockers lounge" and Roman-inspired wellness spa. 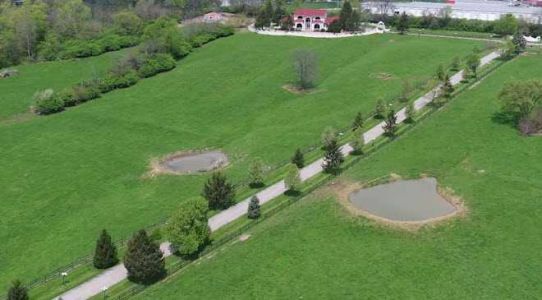 An iconic horse farm, worth tens of millions of dollars, has hit the real estate market with what some believe is the potential to transform the city of Monroe.